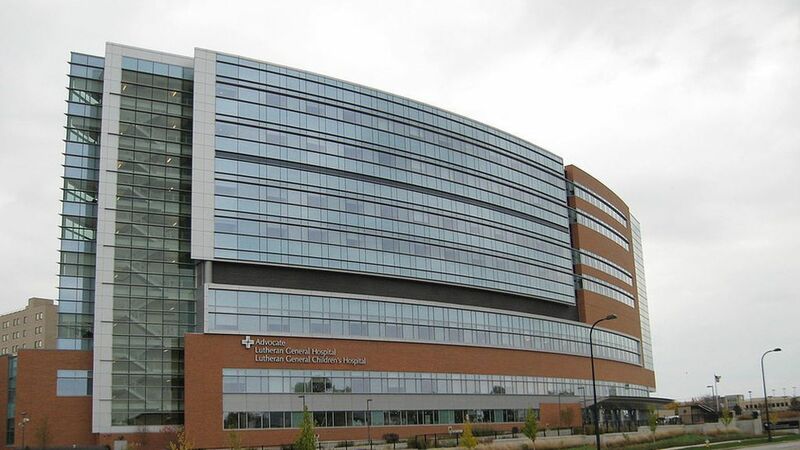 Advocate Health Care and NorthShore University HealthSystem have canceled their planned merger after a federal judge ruled against it, Crain's Chicago Business reports. The merger had been in the works for two-and-a-half years. The combined Advocate-NorthShore system would have had $7.5 billion in annual revenue and dominant hospital market share throughout Chicago and its suburbs. Why this matters: The Federal Trade Commission ultimately won this battle, as it argued the merger would have given Advocate and NorthShore too much pricing power that would have caused health insurance premiums to skyrocket. Health economists have warned that hospital and physician mergers have monopolized local markets and driven up health care spending. The Trump administration's FTC may look more favorably on transactions, but it likely will continue to review provider deals closely. Tad Lipsky, the new director of the FTC's Bureau of Competition, said Tuesday the FTC was "delighted" by the court's ruling to strike down the Advocate-NorthShore deal.